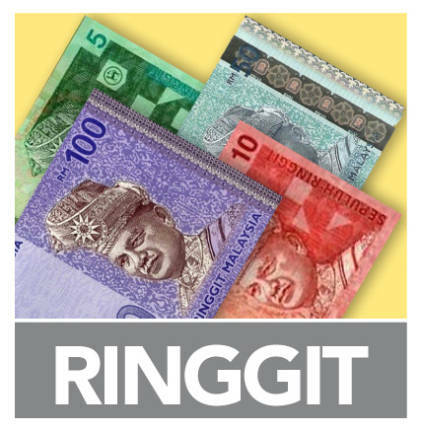 14 Feb 2019 / 09:46 H.
KUALA LUMPUR: The ringgit opened unchanged against the dollar as investors stayed on the sidelines for the release of Malaysia’s 2018 economic growth and last year’s fourth quarter gross domestic product (GDP) by Bank Negara Malaysia today. At 9 am, the local unit stood at 4.0650/0700 against the greenback from 4.0650/0690 at yesterday’s close. According to a dealer, the GDP numbers to be released today would indicate the nation’s overall economic performance last year. “The numbers will also indicate the stability of the nation’s economy, its economic fundamentals as well as its future,“ he said. On the external fronts, trade talks between US and China today and tomorrow is expected to end positively, resulting in a more positive sentiment towards the global market. Back at home, the local note traded higher against other major currencies. 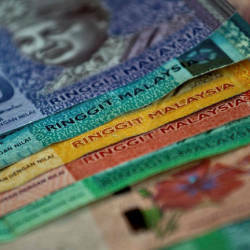 It rose against the Singapore dollar to 2.9905/9946 from 2.9982/0016 and improved against the yen to 3.6635/6690 from 3.6724/6764 at yesterday’s close.